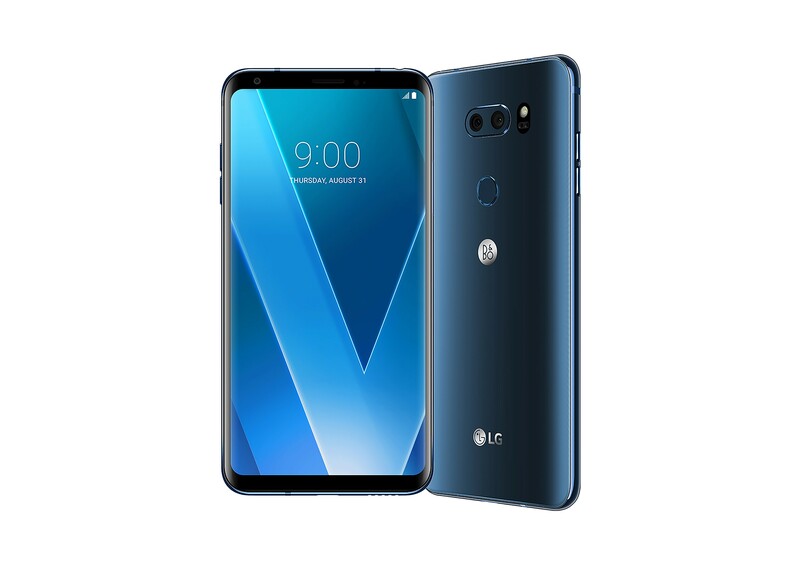 LG V30 has given its critics good vibes, because if a Game of Throne’s cinematographer is impressed with the video capturing capabilities of the LG V30, then you will find the flagship thoroughly impressive. Verizon has now introduced a deal that will give you the chance to avail a $300 discount on Korean giant’s latest offering? Are you interested in the deal; then read on. Follow Verizon’s deal and you will only need to pay exactly $41 more than the price you’d pay for the OnePlus 5T. So how do you avail the offer? If you purchase it on a device payment plan, so plain and simple, you will need to stick with Verizon for the full 24 months. As for the $300 discount, you will receive it in the form of monthly promo credits on your bill. You also need to keep in mind that if you leave Verizon before the 24 month period, you will not receive the full $300 credit, and you’ll also need to pay the remaining balance so be extremely careful about this condition. As for the specifications, the smartphone features the best in Android-flagship hardware for the year 2017. It also featured the widest camera aperture in a smartphone, until the Samsung W2018 took the number one spot when it got unveiled a while back. However, having a F/1.6 aperture is not the only thing that makes a smartphone capable, with other hardware and software integration necessary to create that magic in your images and photos. It also features a decent-sized 6-inch POLED and is the first smartphone from LG to adopt this particular display technology. 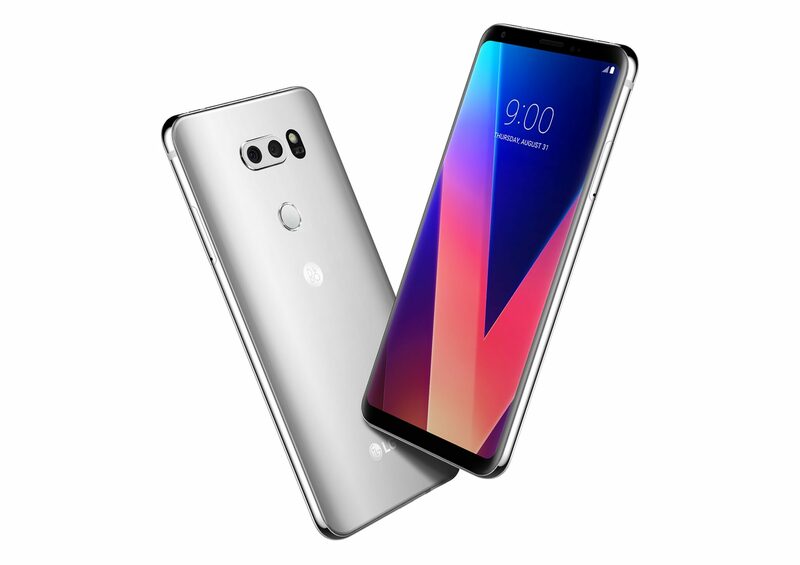 What LG was not able to incorporate in its G6, those improvements can be seen vividly in the V30 and should you decide to purchase it, the source link has been given below. You will not be disappointed in what you get.